No. 77-2, Jalan Radin Bagus, Bandar Baru Seri Petaling. for a limited time only. Contact us today to know more. are crucial in your overall health? 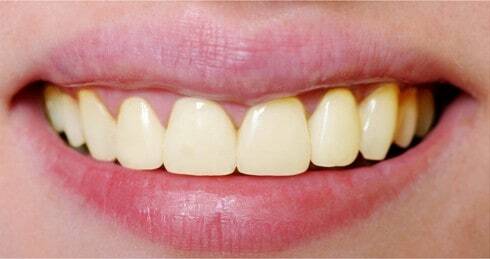 Make appointment with us for your dental check up. achieve the smile you have always dreamed for! Welcome to Lim & Partners Dental Clinic, Sri Petaling. We always strive in providing great smiles, patient centered and affordable dental services by using high quality state-of-the-art dental facilities. Founded in 2011, we have been serving thousands of customers with all types of dental needs, we are still passionate and enthusiast to serve you better. Our aims are making you and your family dental visits as comfortable as possible. Dr. Lim Thai Boon is a general dental practitioner who received his Bachelor of Dental Surgery (BDS) degree from University of Malaya in 2008. He has been working as a dental surgeon for more than 10 years in both the government health clinics, hospitals and private dental clinics with the emphasis in cosmetic dentistry and orthodontics. He has constantly stayed up to date on the latest technologies by attending courses. And he has always striving painless dentistry together with his caring and friendly nurses. 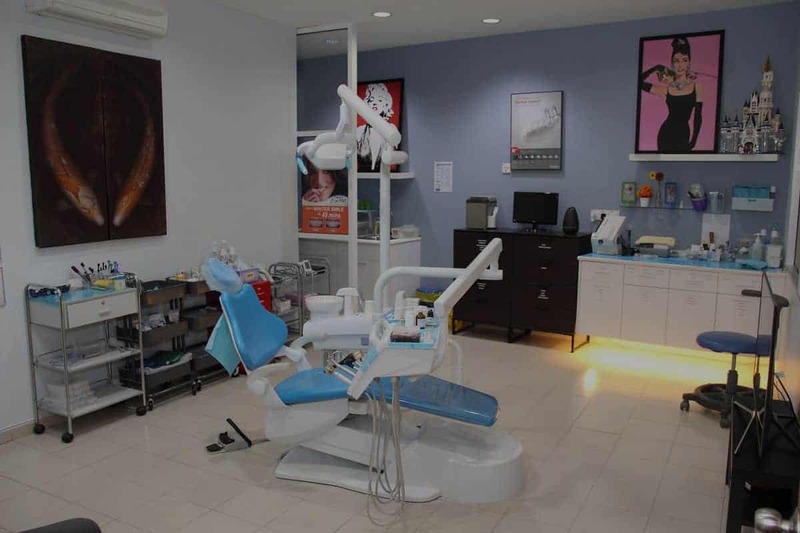 Looking for dental clinic in sri petaling? We have you covered! Fill in the form and we shall contact you shortly. 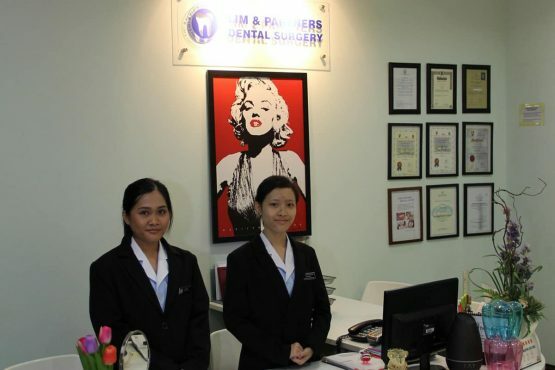 Professional In-Office Teeth Whitening ONLY rm999 (NP: rm1699) at Lim & Partners Dental Clinic! 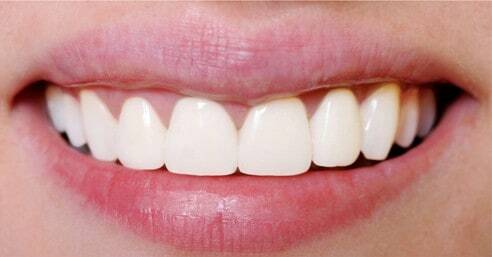 Get the smile you’ve always wanted in as few as 2 visits! Complimentary consultation fees & X-rays. Terms and conditions applied. Environment was good. Furniture and tools are new and clean. Dentist is very gentle & polite. It’s been a pleasure to know Dr. Lim and his friendly staffs. He is very professional, polite and caring. I am glad with his soft spoken and clear explanation on my teeth problems. Thumbs up! Trust me, this is my first time I’ve ever enjoyed being at the dentist! I have been a patient of Dr. Lim for over 5 years. With his patience and caring attitude, he has helped me to overcome my fear and anxiety towards dental. Right now, I am pretty comfortable with my regular scaling here. Just received a treatment here. Doctor is very nice, polite and professional. The dentist was good. Highly recommended. At Lim & Partners Dental Clinic, we believe in making our customers feel at home when they visit our practice. 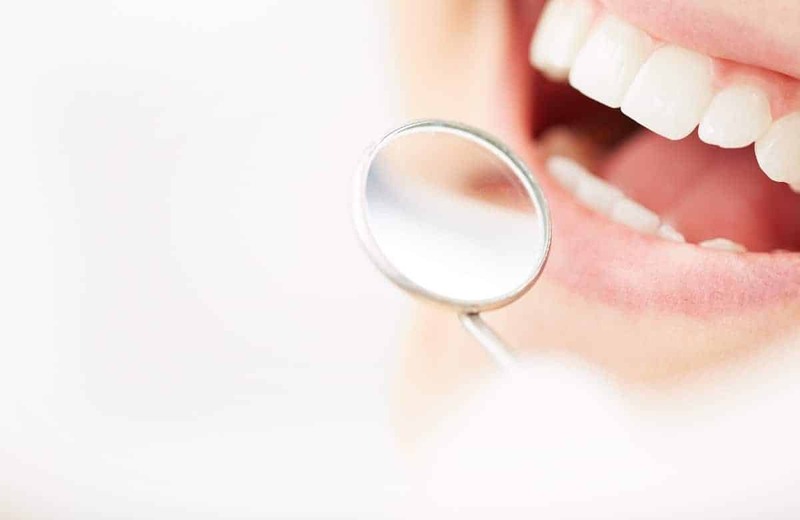 Dr. Lim and his team are committed to restoring your mouth to excellent esthetic and function while providing you with a smile you can be proud of! 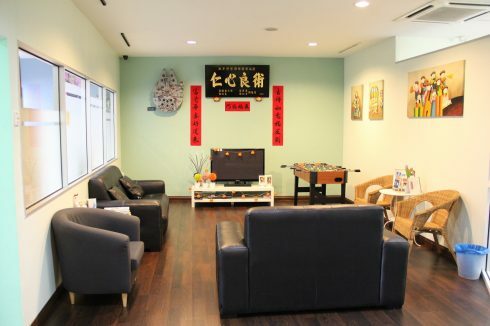 Visit our dental clinic in Sri Petaling. No. 77-2, Jalan Radin Bagus, Bandar Baru Seri Petaling, 57000 Kuala Lumpur. 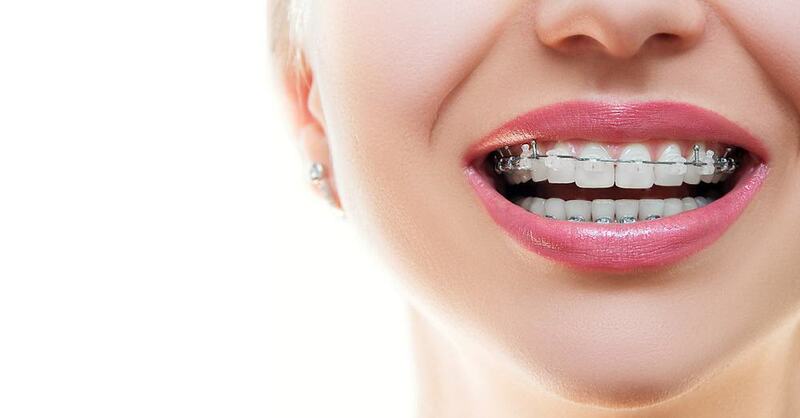 Looking for teeth whitening, extraction or braces? Click to call 012-2490602 or fill in the form. We will contact you shortly.